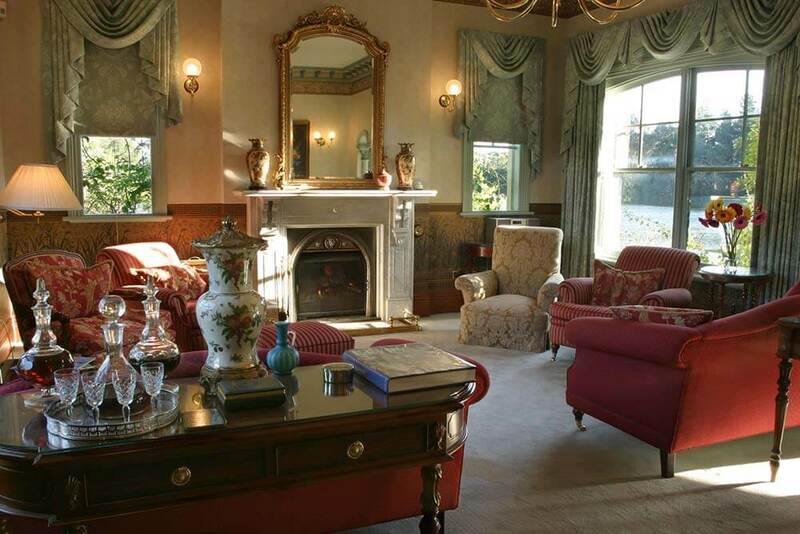 The Woodman Estate is a charming country hotel nestled within fifty acres of rolling pastures and bushland on the edge of a magnificent private lake – the perfect destination for a relaxing getaway. 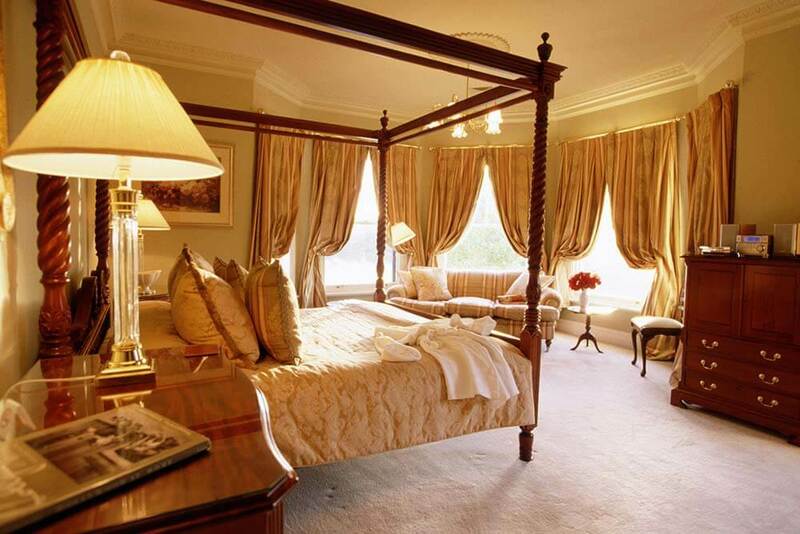 The hotel is set amidst extensive gardens and features a timeless, elegant décor complete with ornate cornices, stained glass windows and antiques. 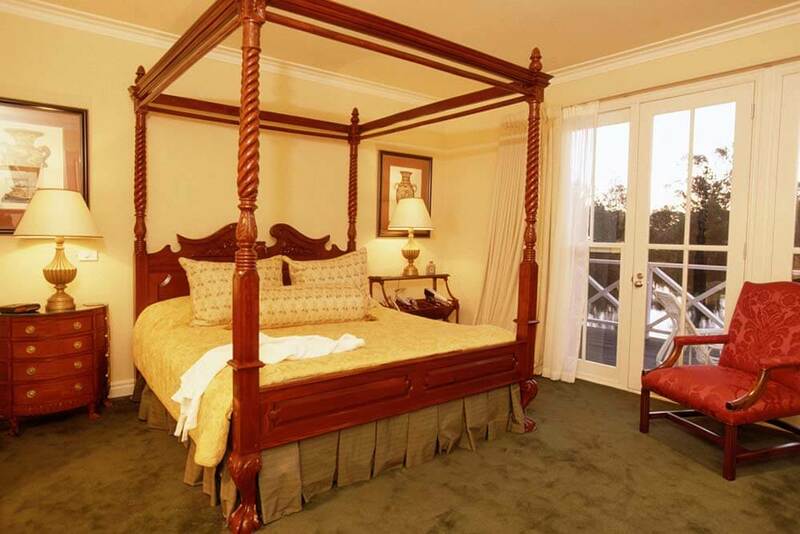 The luxurious rooms and suites are all individually designed and come in three styles. 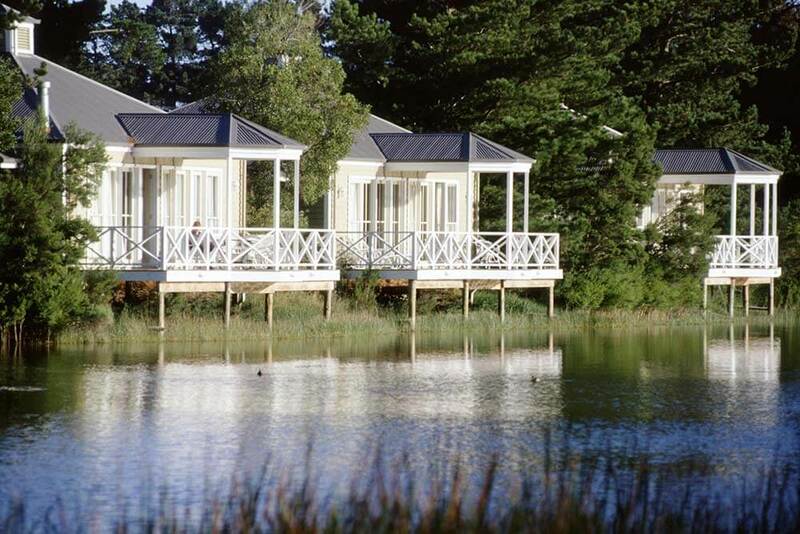 Garden Rooms feature bushland and garden views, whilst Spa Suites overlook the lake and boast spa baths and mahogany four-poster beds. The stunning Lakeside Chalets are perched on the lake’s edge and offer an expansive outdoor deck in addition to a private lounge, marble ensuite and open fire. 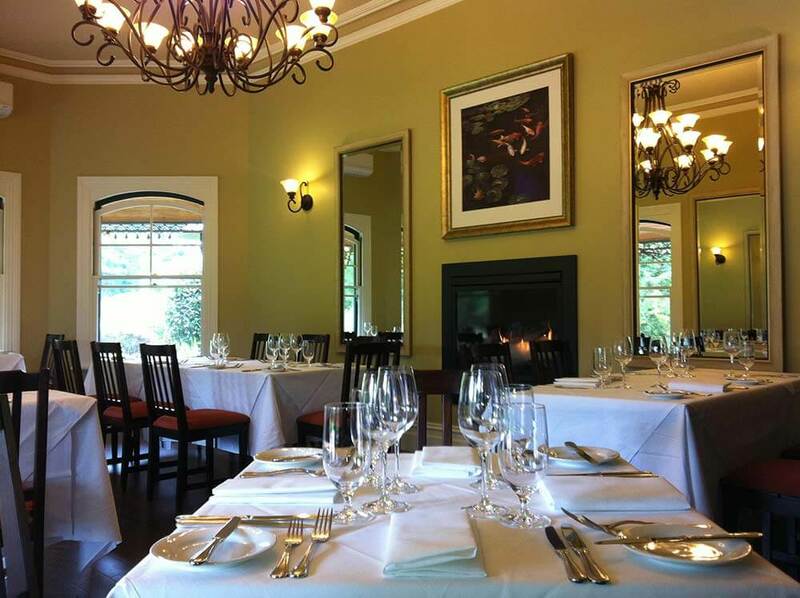 The Woodman’s Restaurant is a true highlight, specialising in modern Australian cuisine and inspired by regional and seasonal produce. 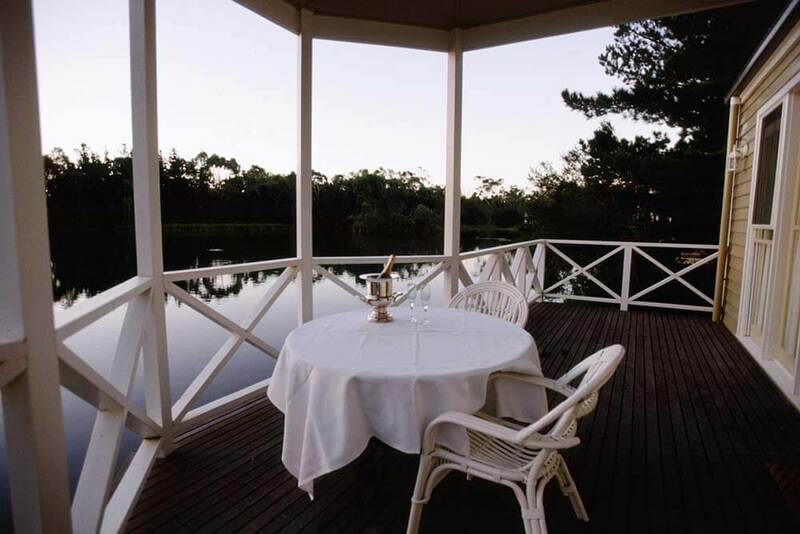 You can dine in the Victorian-style dining room or out on the veranda, both of which offer dazzling lake views. 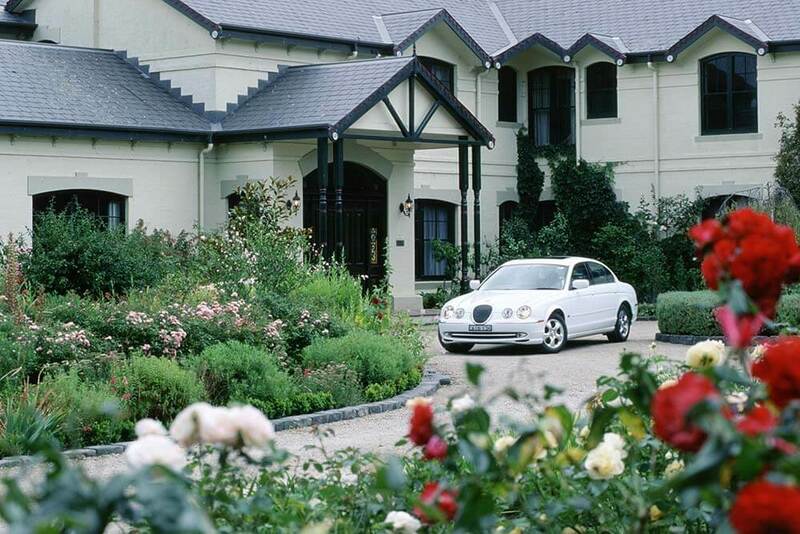 Days here can be spent indulging in the region’s wonderful gourmet food and wine, taking strolls in the garden or enjoying some of the outdoor activities on offer such as fly fishing, rowing and tennis.